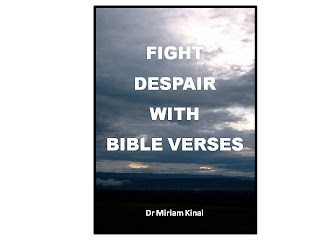 Regardless of the cause of the problems which are trying to make you desperate, you have to combine spiritual and physical interventions to form your own holistic deliverance ministry to fight despair. Therefore, trust that God will deliver you out of your desperate situation. 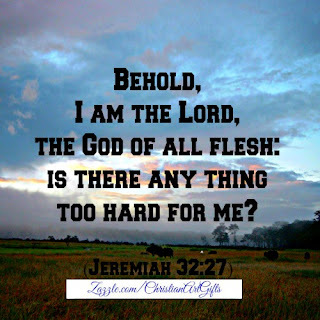 Commit the circumstances to Him and defy despair by deciding to believe like Paul that even if you are killed by your problems, God can still raise you from the dead and this will stop you from giving in to defeat. Regardless of the cause of your problems, you have to combine spiritual and physical interventions to form your own holistic deliverance ministry to fight despair. Therefore, trust that God will deliver you out of your situation. Commit the entire situation to Him and defy despair by deciding to believe like Paul that even if you are killed by your problems, God can still raise you up again and this will stop you from giving in to defeat. So, pray and as you pray, use Scriptures since Bible verses are the foundation of any deliverance ministry and Christian spiritual warfare because the Word of God is the Sword of the Spirit that God has given us to fight with. (Ephesians 6:17) Therefore, we will call the Scriptures that we will use to fight despair SWORD WORDS. In addition to praying for yourself, ask your Pastor to pray for you and attend Deliverance services so that you can learn different spiritual warfare prayers and receive deliverance from your desperate situation. PS If you found this post helpful, please consider leaving a donation and paying it forward by sharing it using the social bookmarking buttons below.